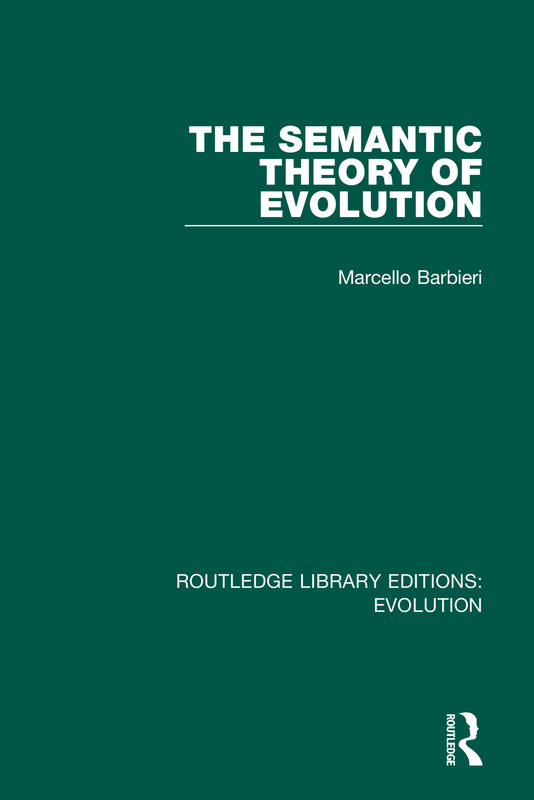 Originally published in 1985, The Semantic Theory of Evolution addresses the notion that life is not shaped by the single law of natural selection, but instead by a plurality of laws that resemble grammatical rules in language. This remarkable work presents a semantic theory centering on the concept of the ribotype. Supported by both sound facts and logical arguments, this analysis reaches beyond the established cadre of biological thought to unravel many of life’s mysteries and paradoxes, including the origin of the cell and the nucleus and the evolution of ribosomes.